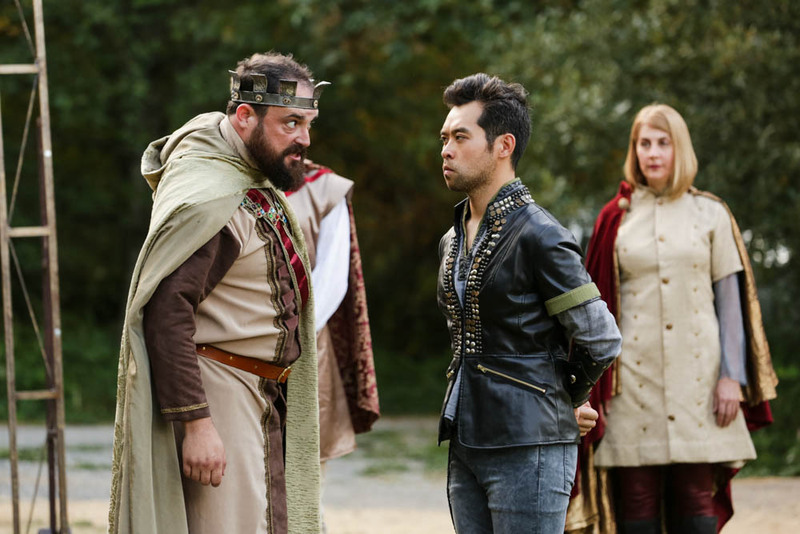 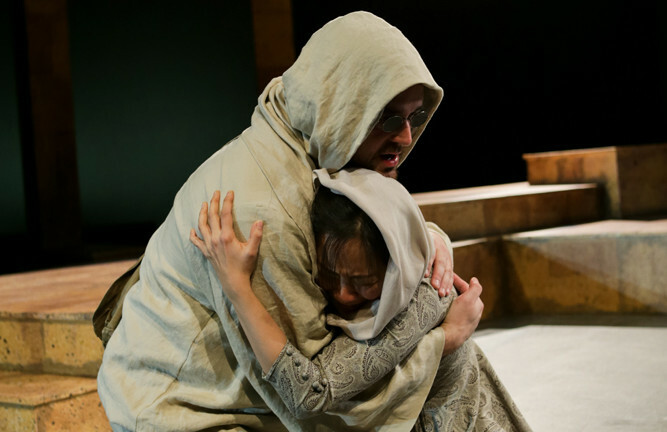 This past year at Seattle Shakespeare Company has been remarkable, starting off with a stellar production of Measure for Measure, directed by Desdemona Chiang, to a summer filled with music and sword fights with Wooden O to our rarely staged epic theatre production of Mother Courage and Her Children, directed by Jeff Steitzer. 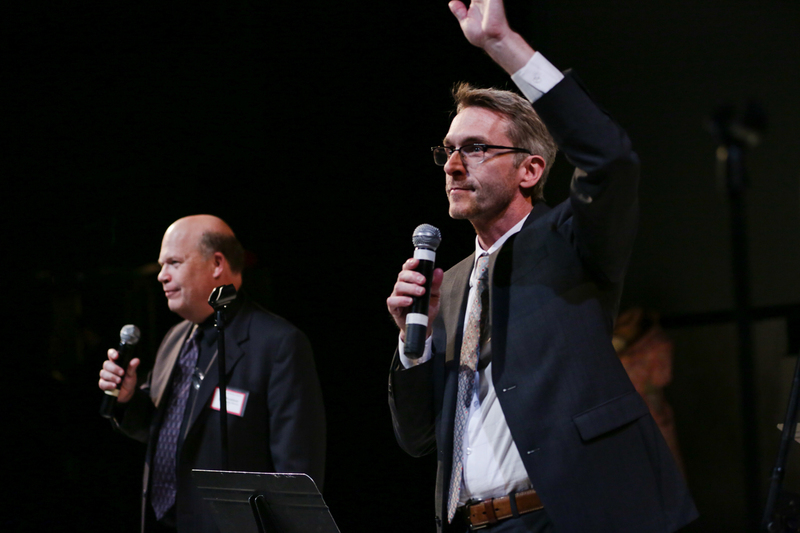 And in between, there were plenty of memorable moments with students, fans, and friends. 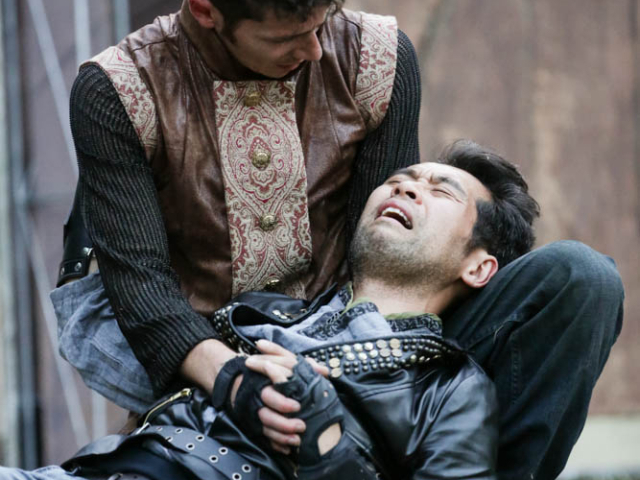 Here’s a look back at 2015. 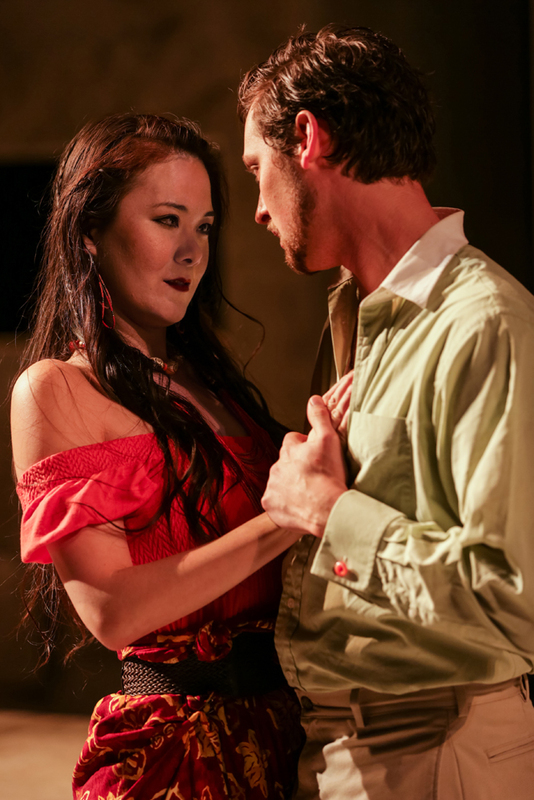 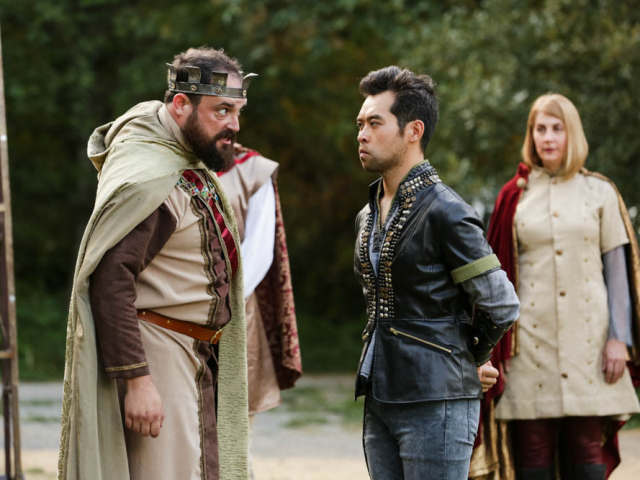 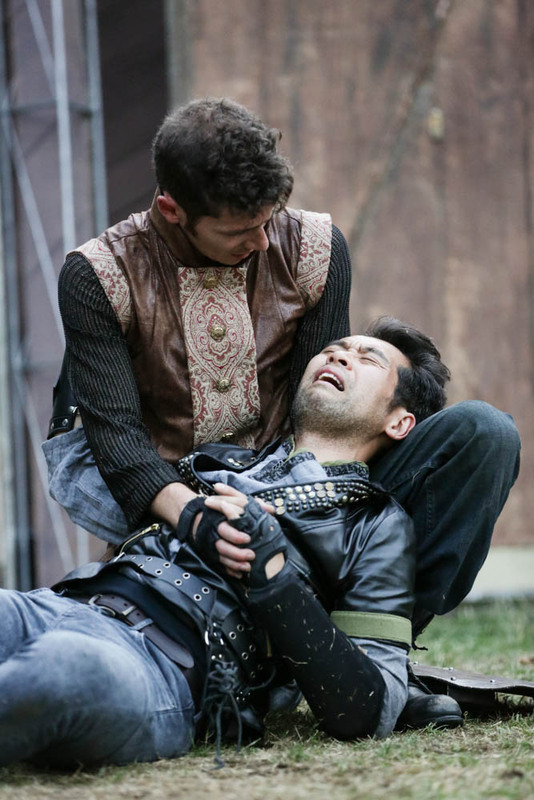 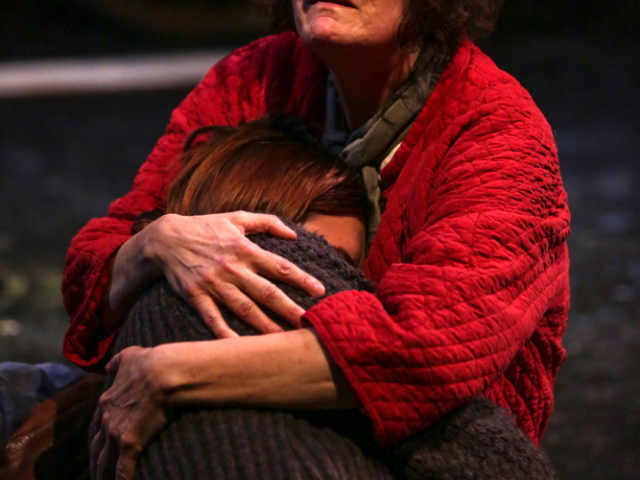 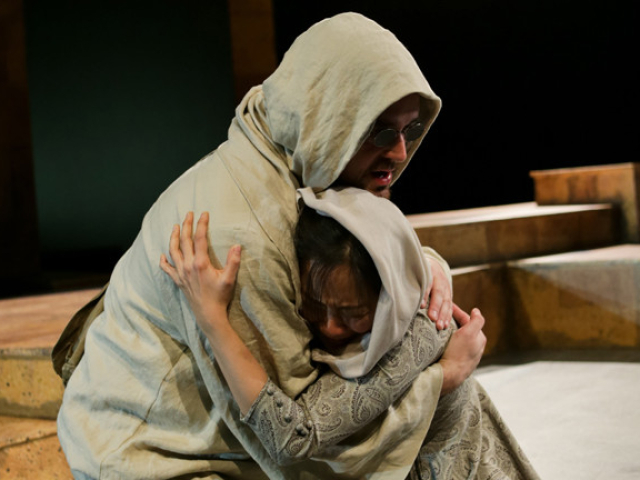 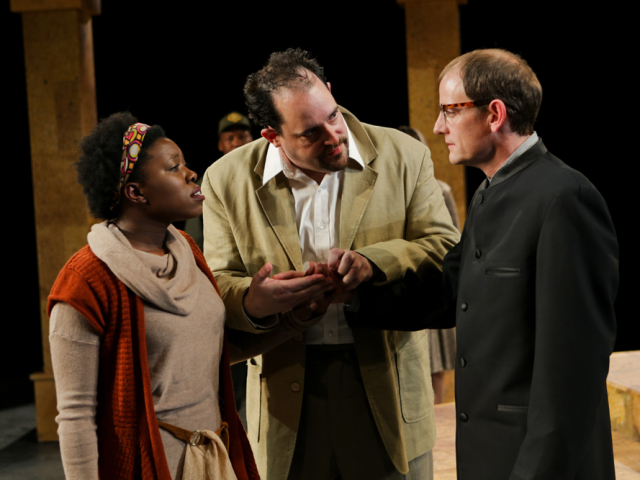 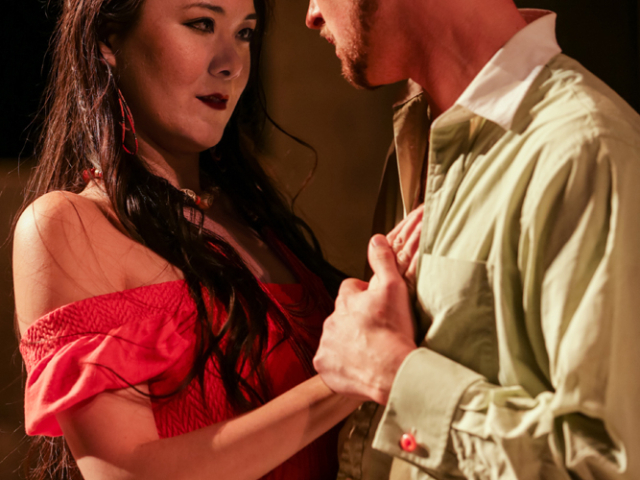 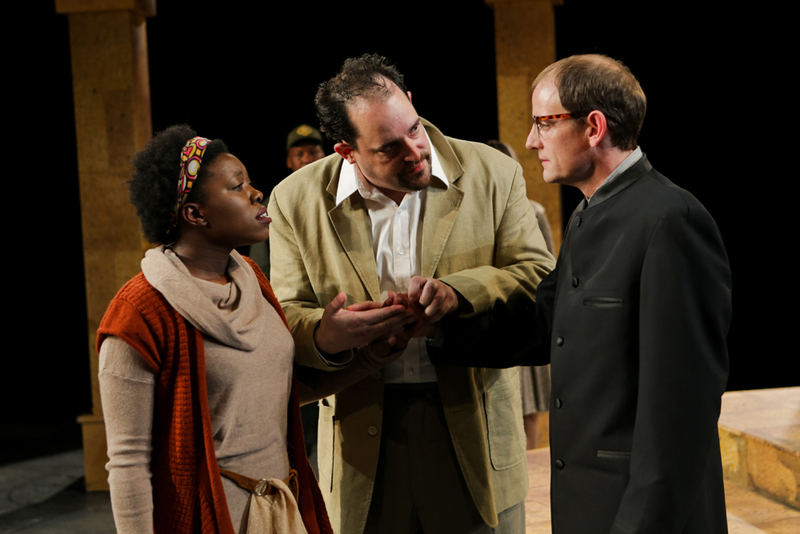 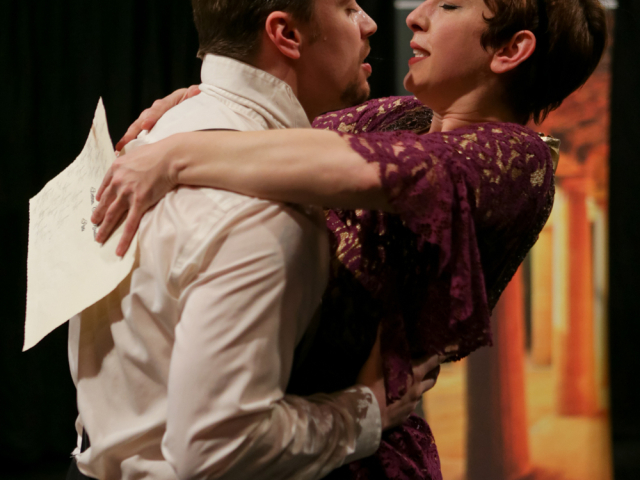 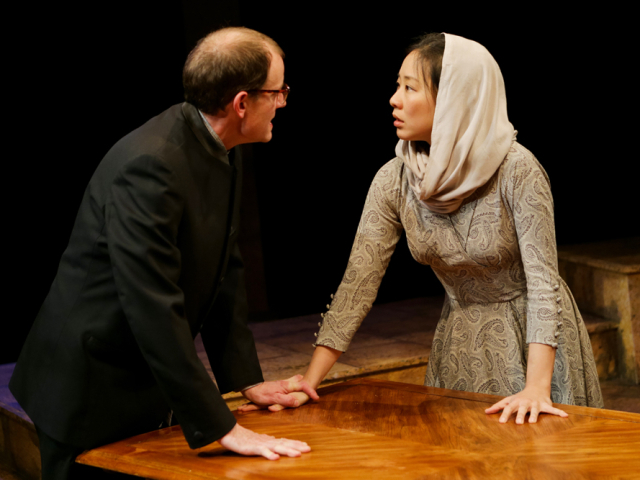 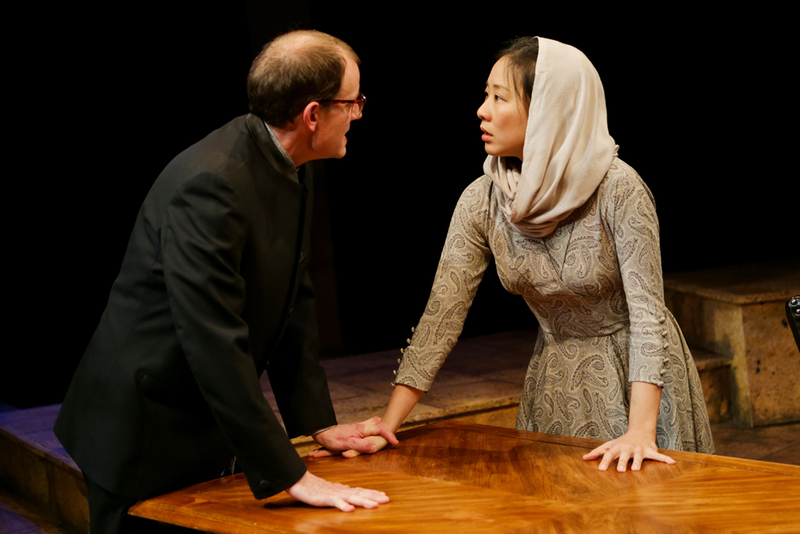 Directed by Desdemona Chiang at the Center Theatre, Shakespeare’s dark comedy of desires left us with no easy answers for the dilemmas that the characters faced. 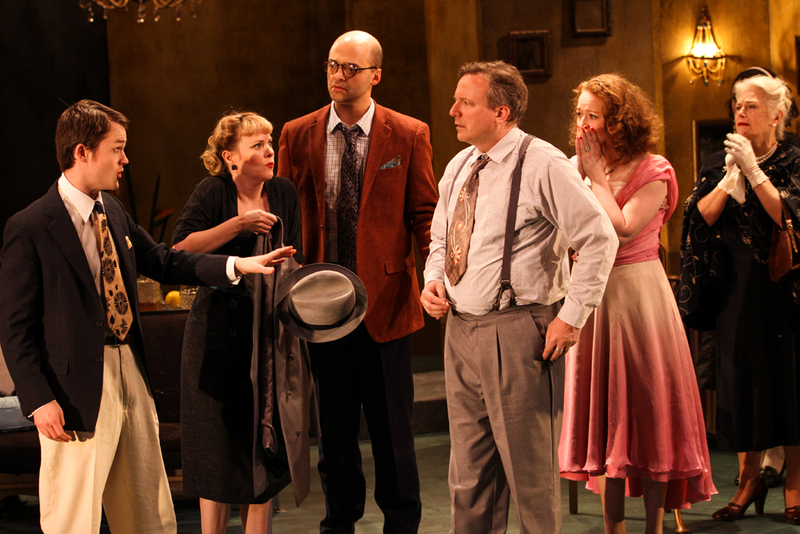 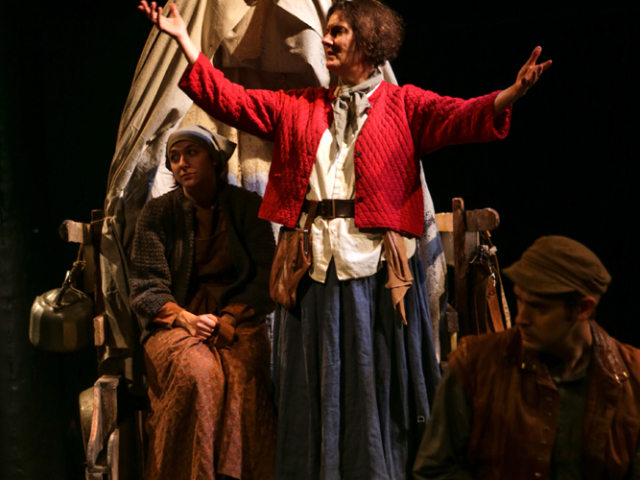 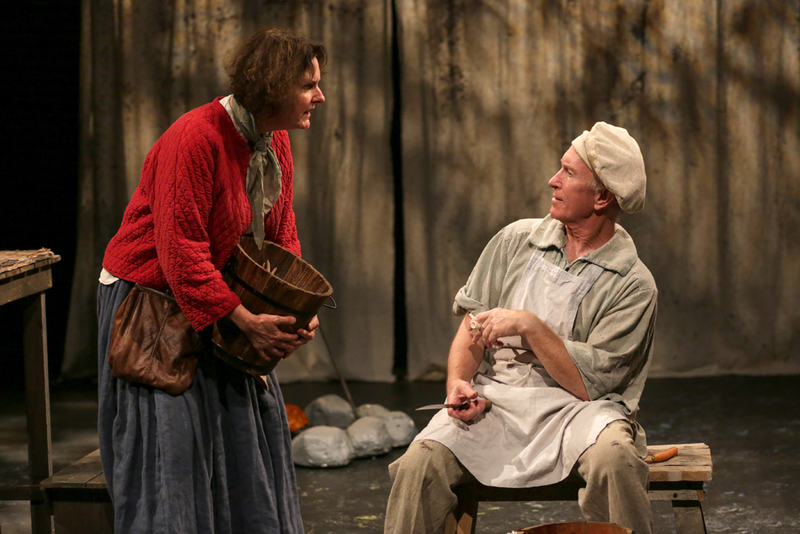 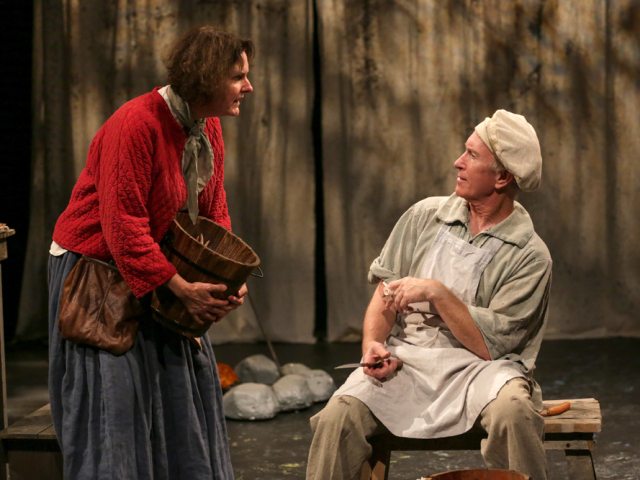 In the spring, our small cast, 90-minute productions were directed by Annie Lareau and toured across Washington State playing to more than 15,500 people. 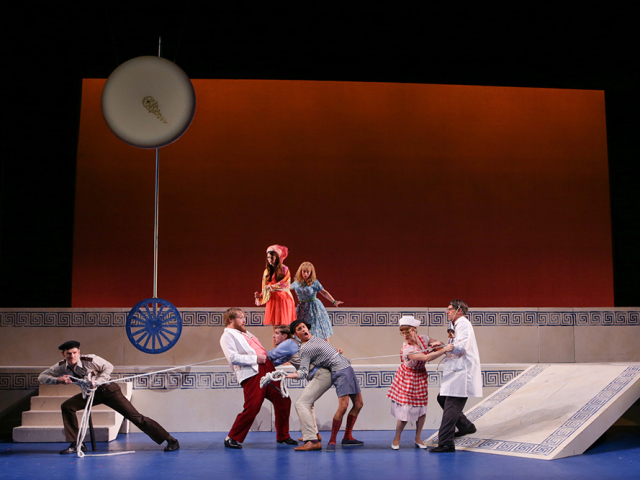 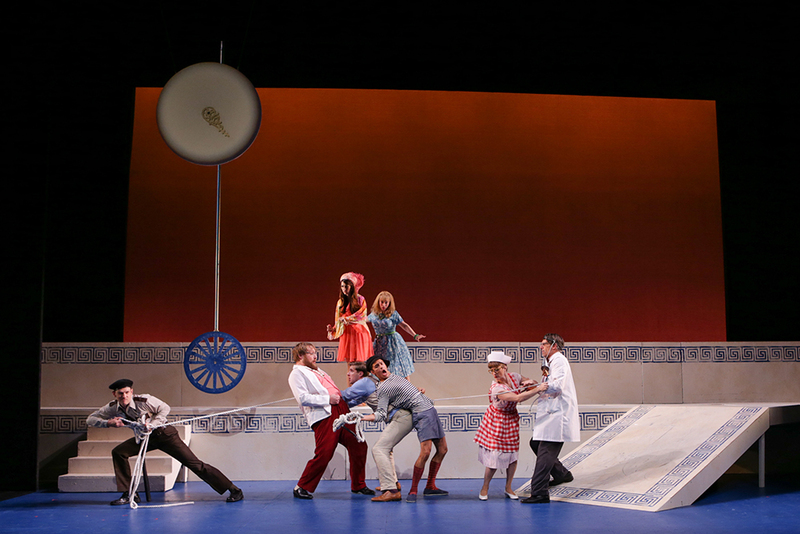 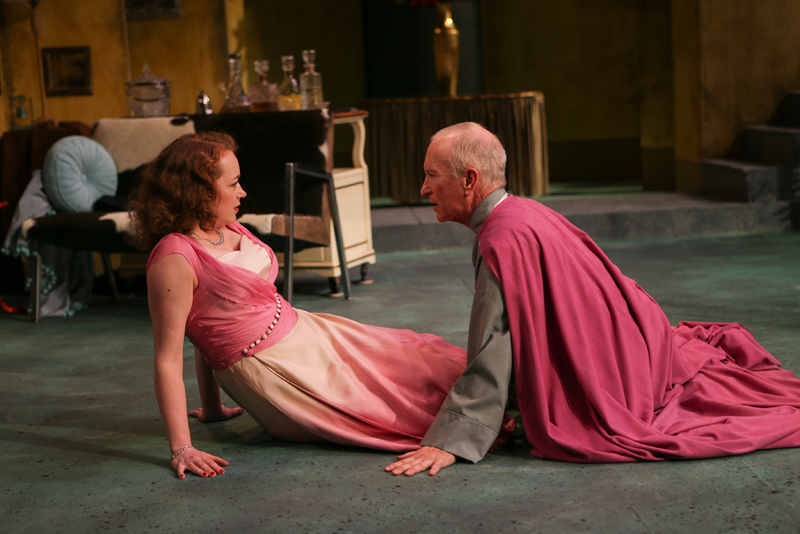 Moliere’s cunning con man came to life in a mid-century modern production directed by Makaela Pollock. 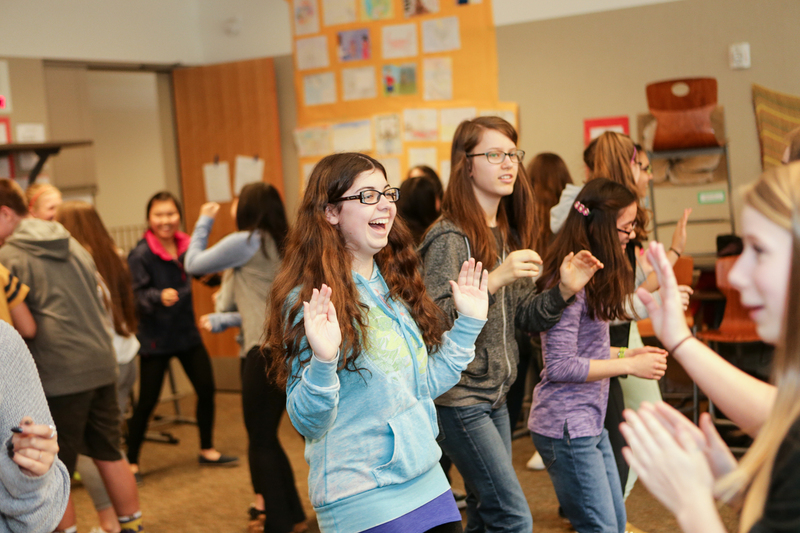 Our after school theatre program has students audition, rehearse, and perform the same play that is on our main stage. 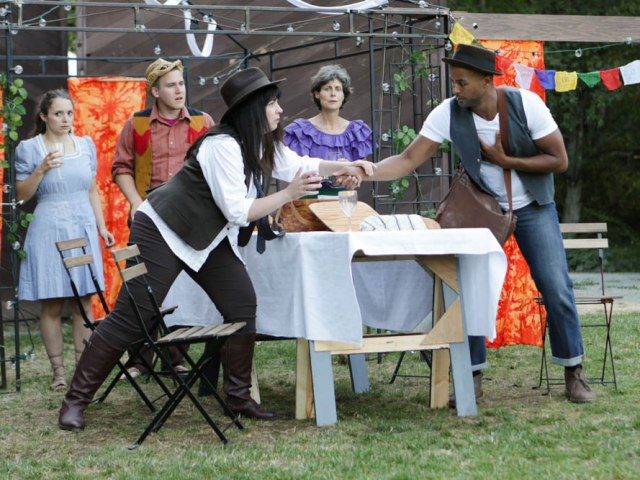 Seattle Shakespeare Company’s annual gala was a smashing success, raising more than $206,000 to enable our work in the community. 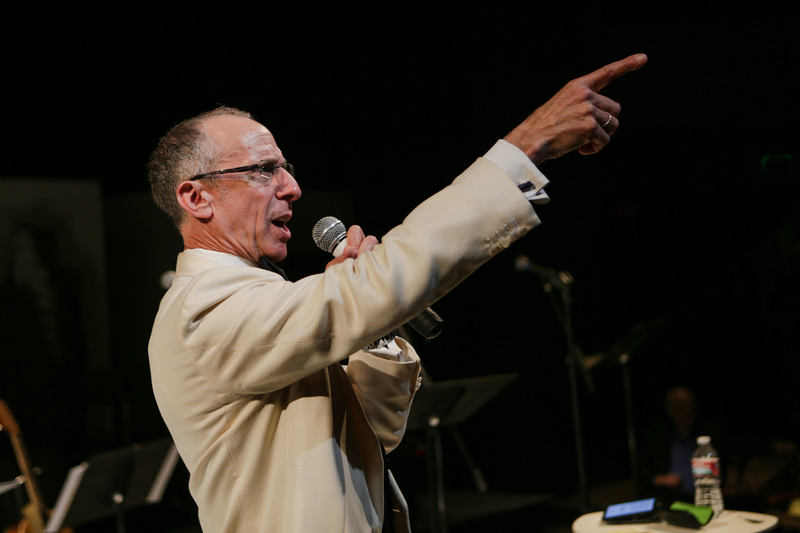 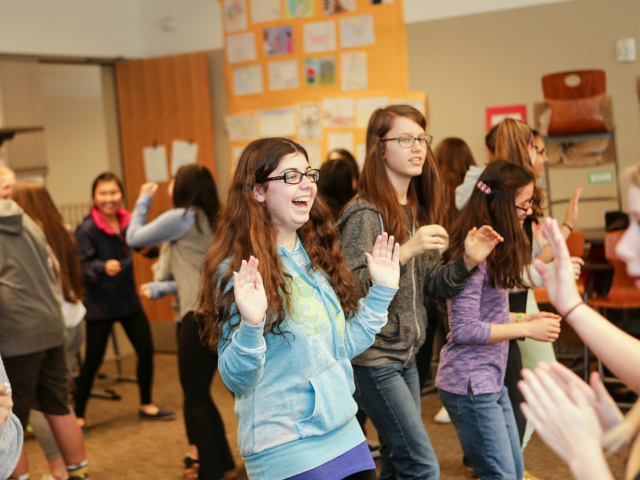 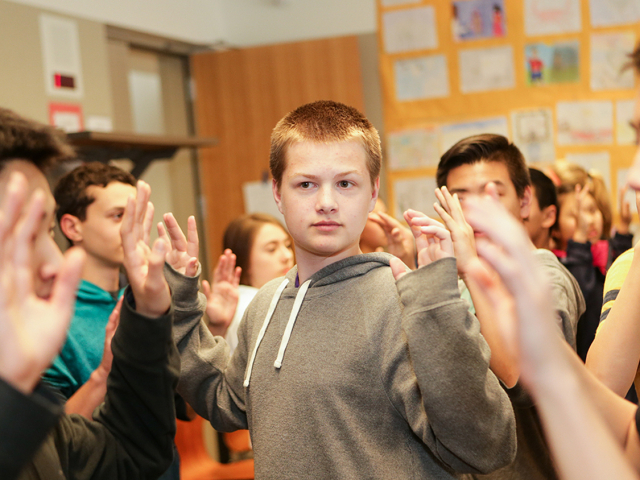 These are funds that will bring classical theatre to life in fresh and meaningful ways for thousands of students and community members across Washington State. 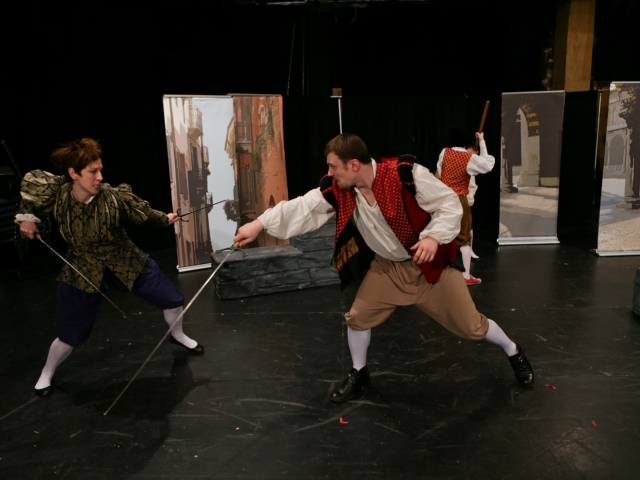 Our education and outreach programs helps students realize how classic stories relate to their own lives. 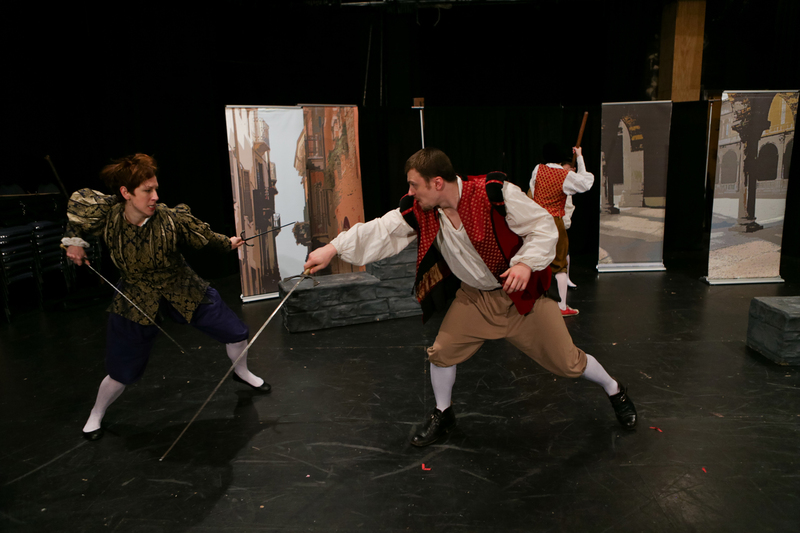 Through accessible, active and imaginative exercises, we engage students in Shakespeare’s world and works. 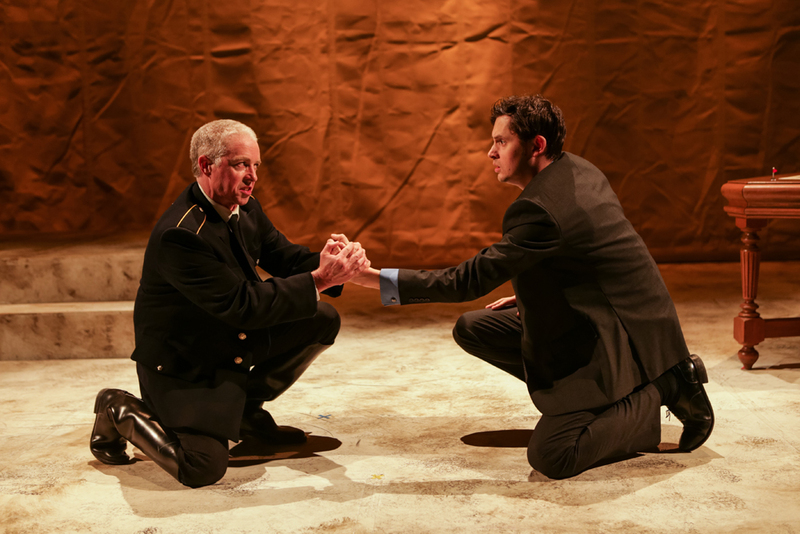 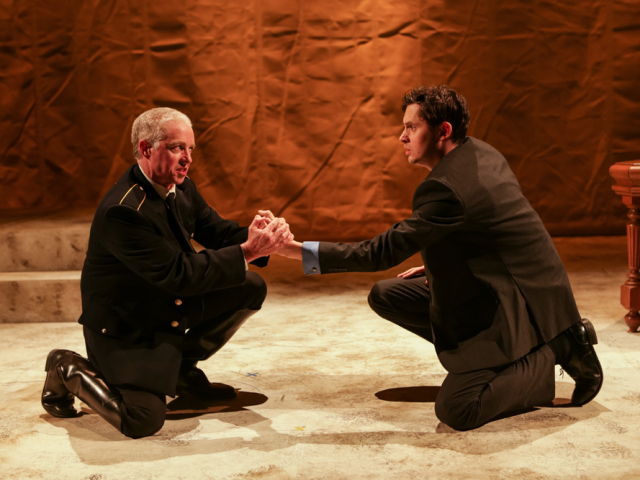 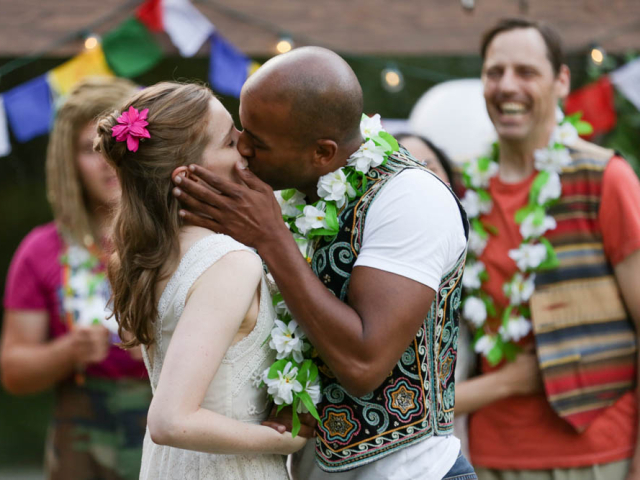 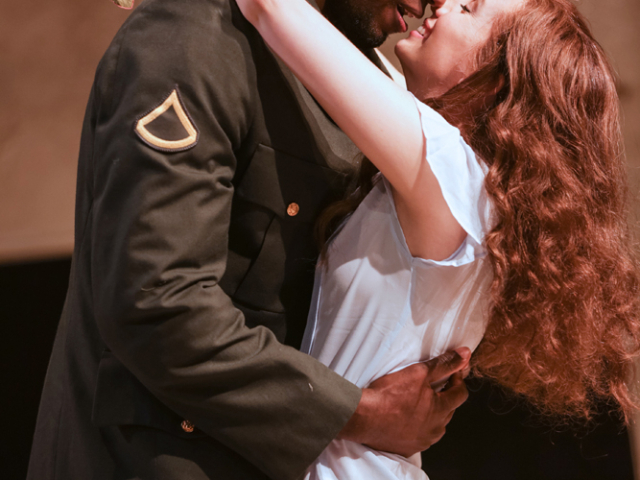 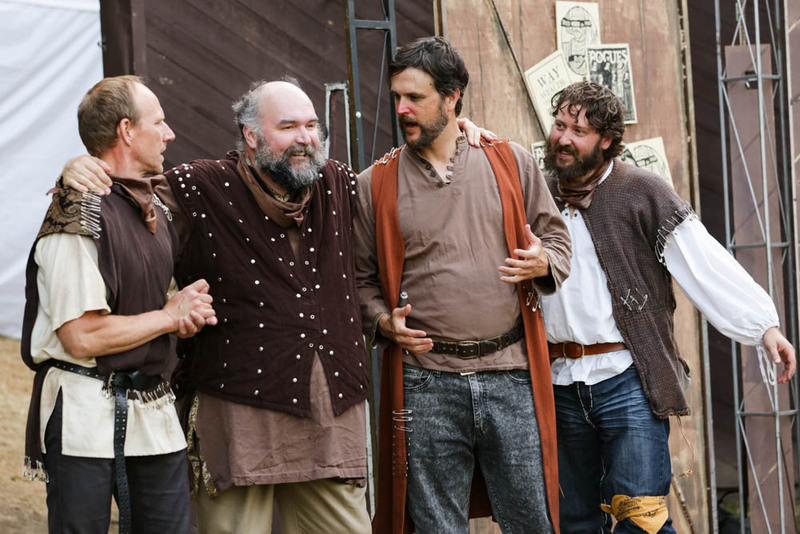 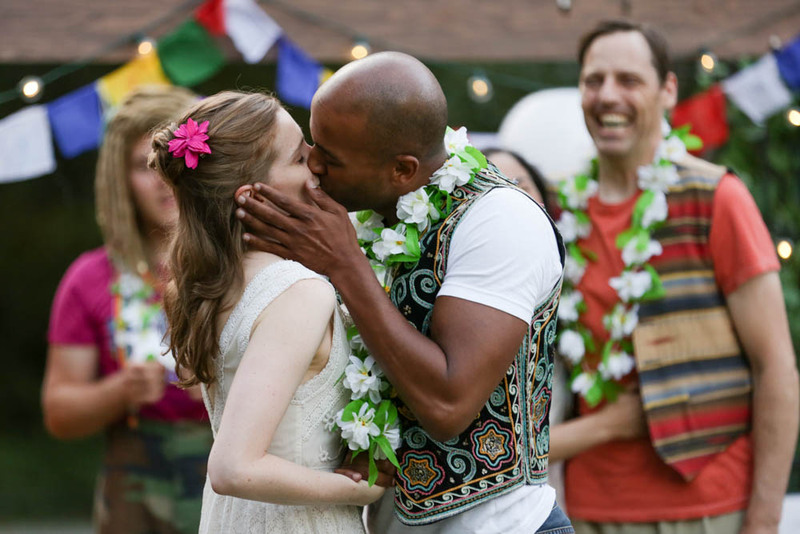 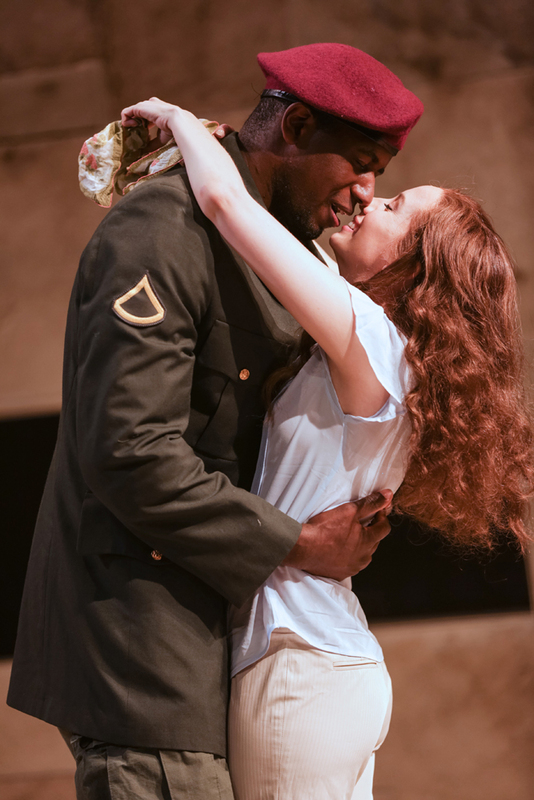 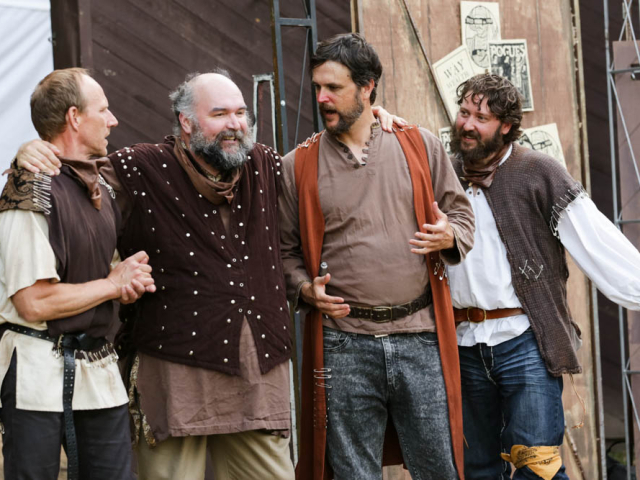 Director John Langs returned to Seattle Shakespeare Company to stage a highly charged tale of fiery passion at the Cornish Playhouse. 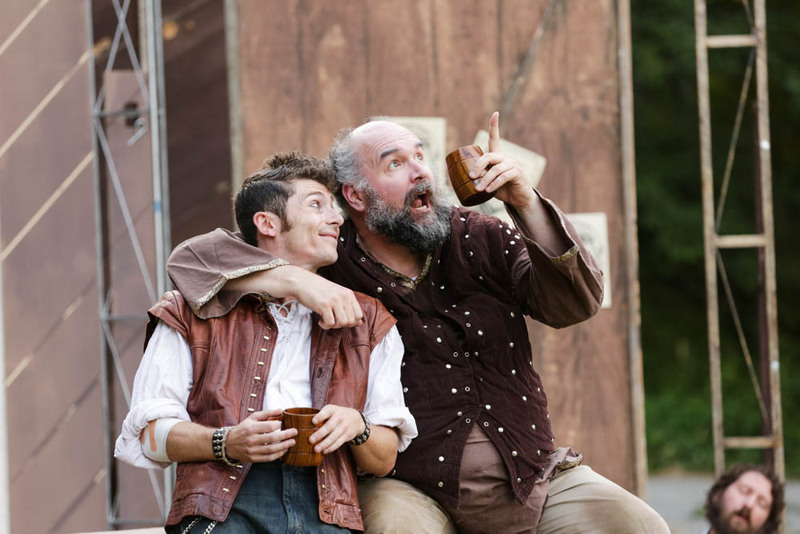 It was a summer of rehearsing scenes, learning to stage fight, laughter and friendship for 48 students who participated in our 4 different camps this past summer. 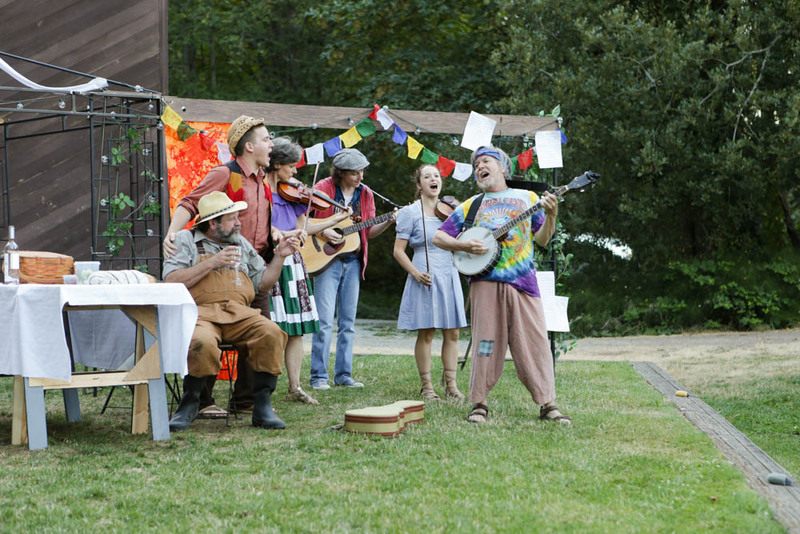 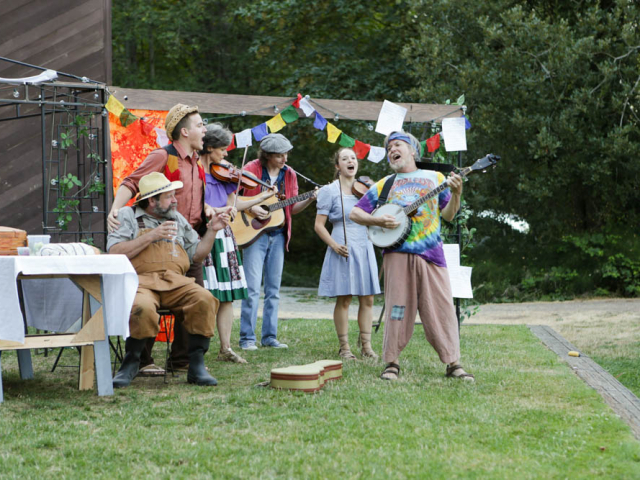 The Production Intensive campers staged their own production of As You Like It. 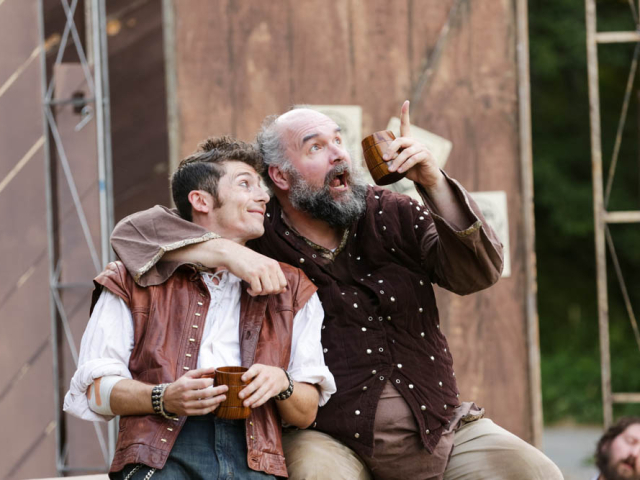 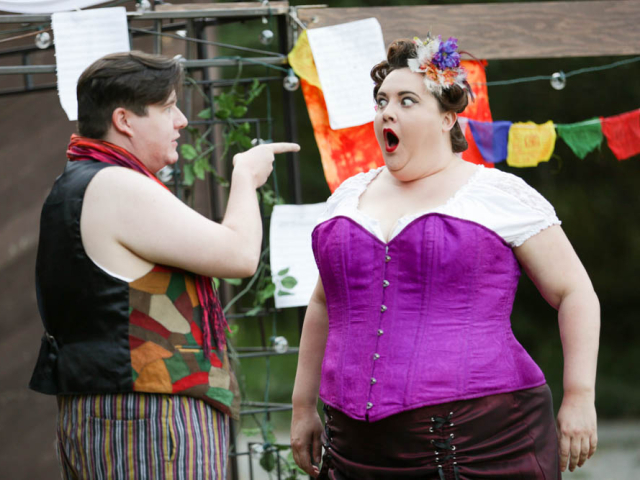 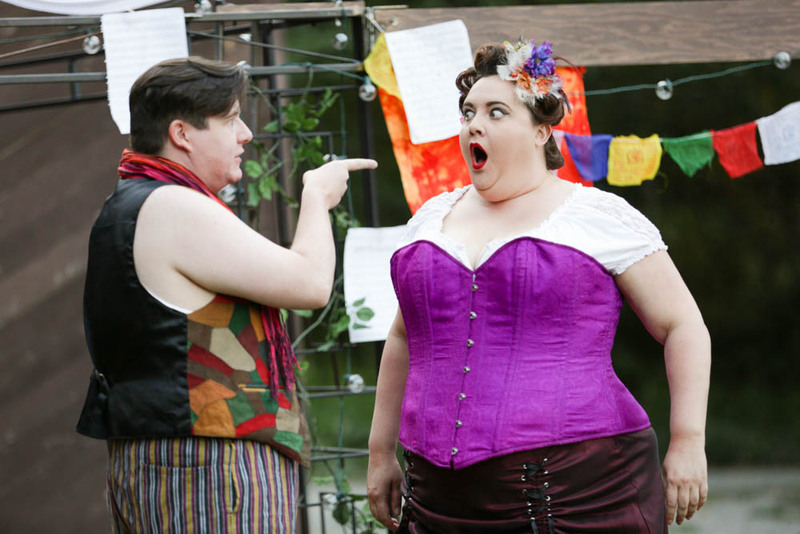 From July 9 through August 9 we present our annual free summer Shakespeare in the parks performed throughout the Puget Sound region. 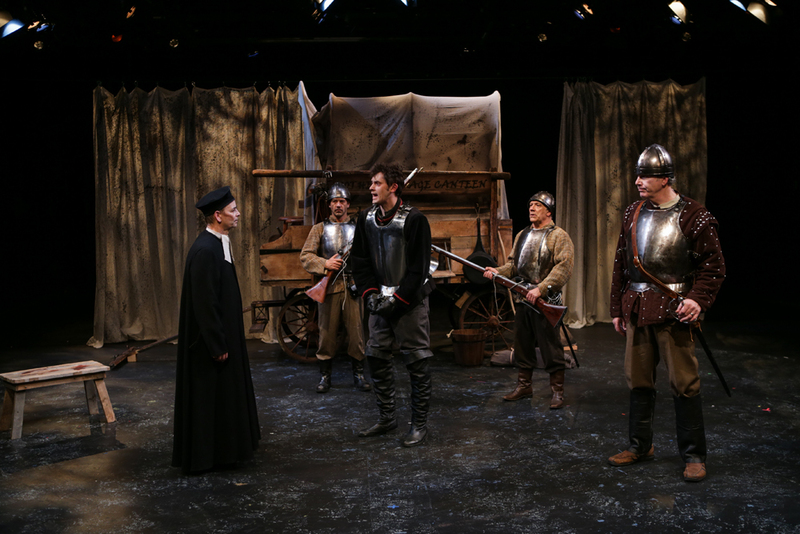 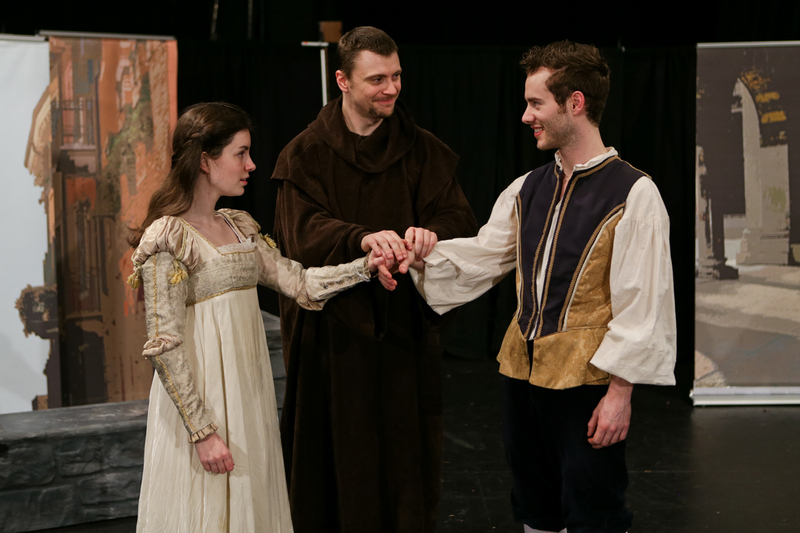 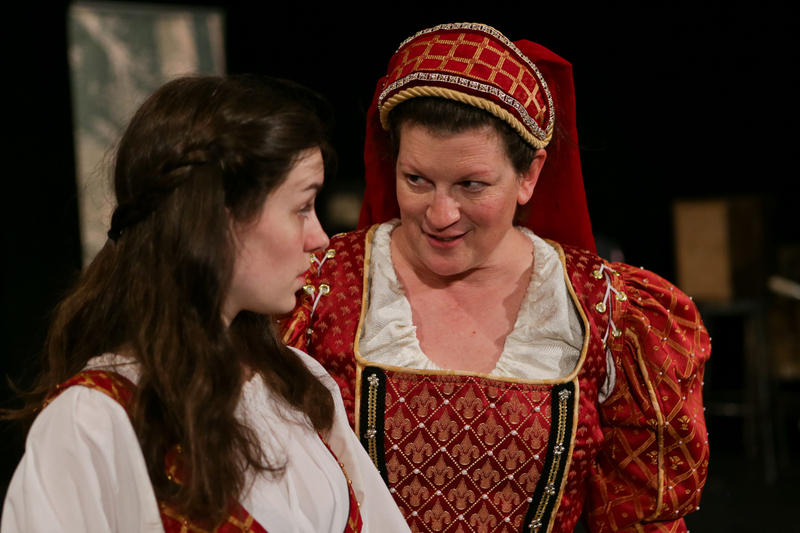 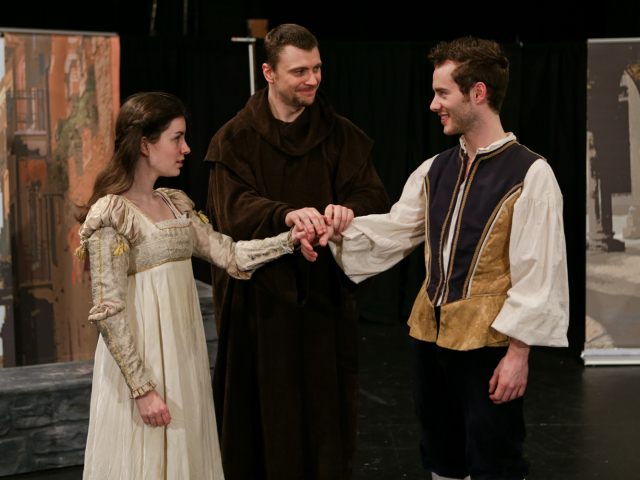 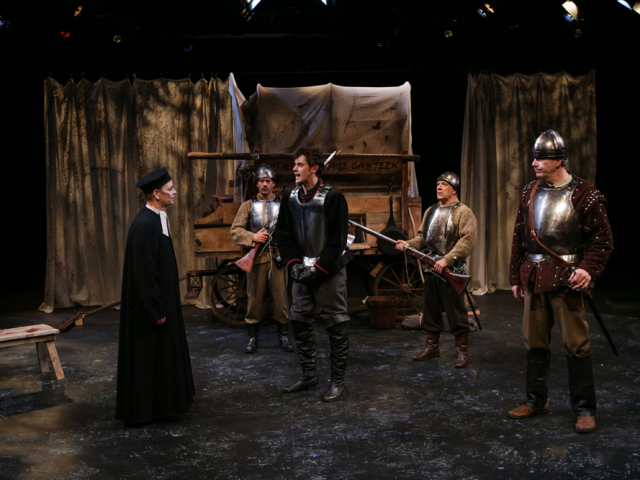 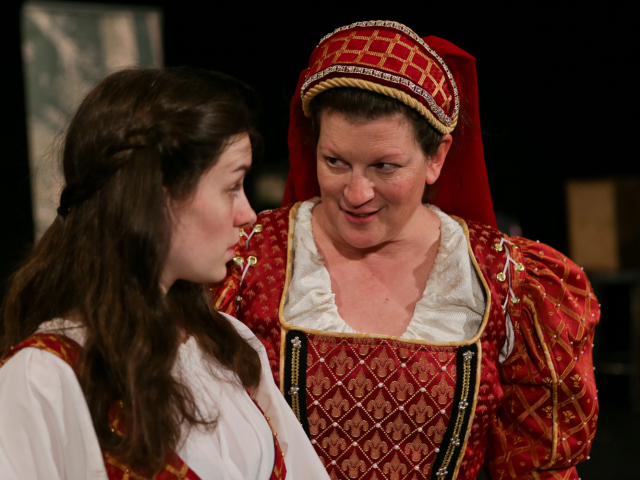 This past summer Annie Lareau directed As You Like It and George Mount directed Henry IV part 1. 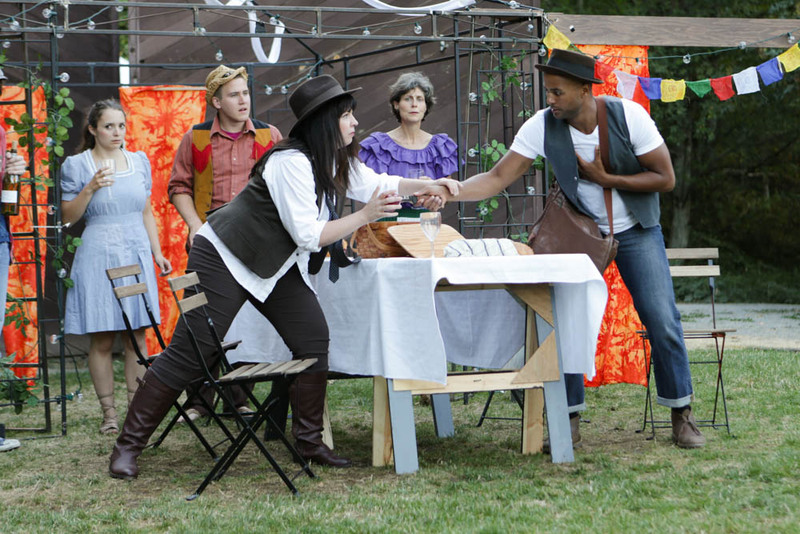 We performed for more than 10,000 people in 13 different park venue…including our first time in Tacoma! 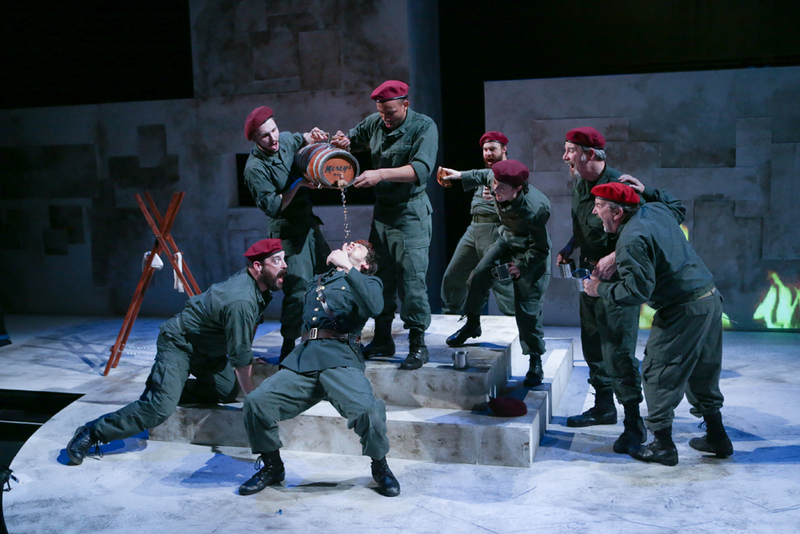 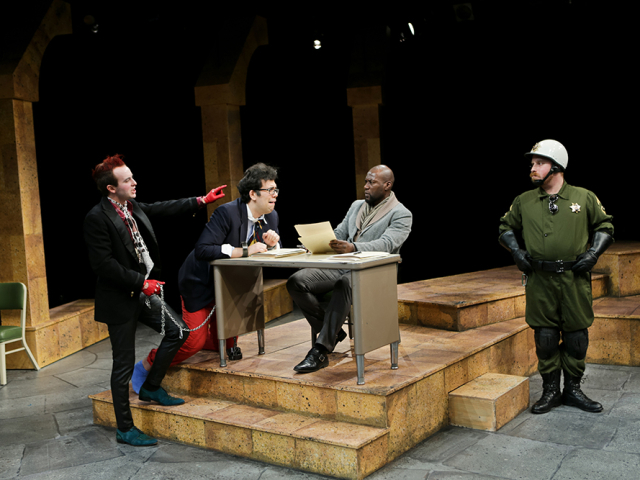 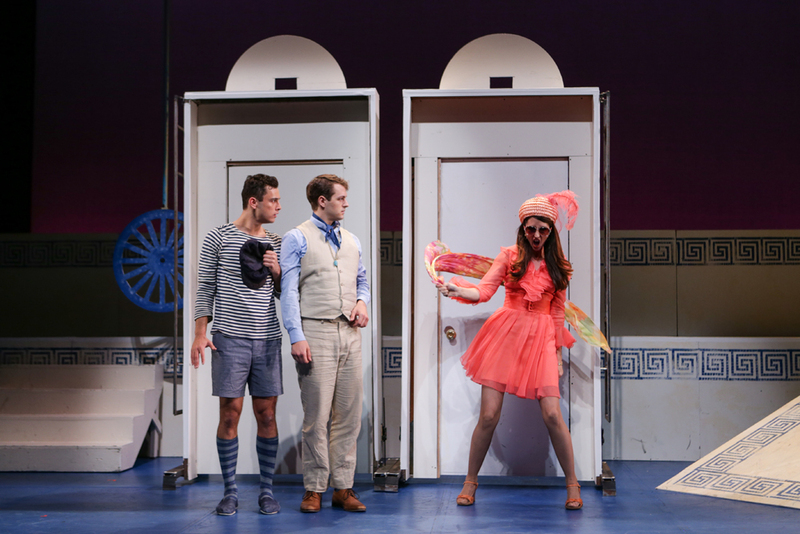 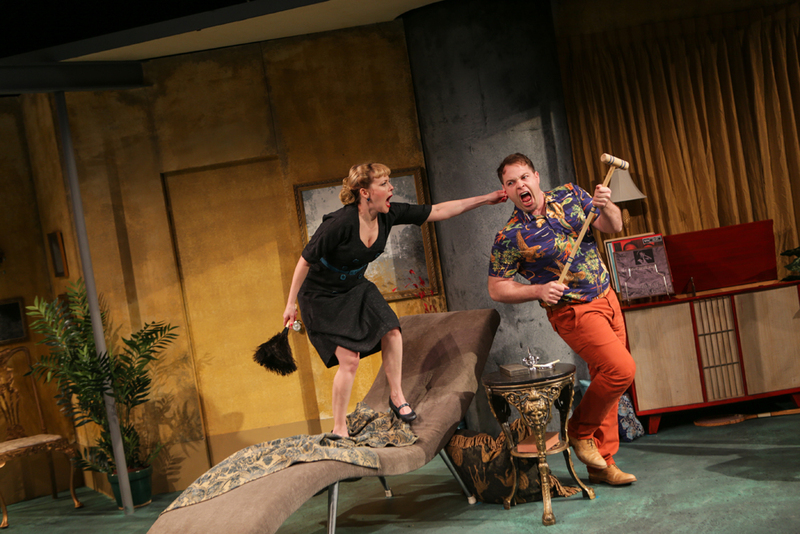 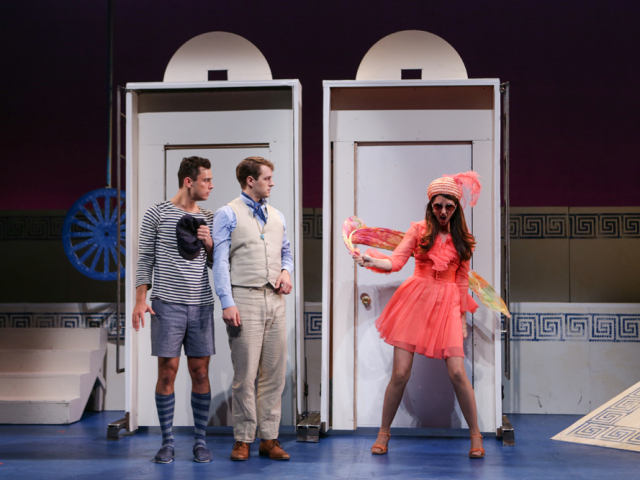 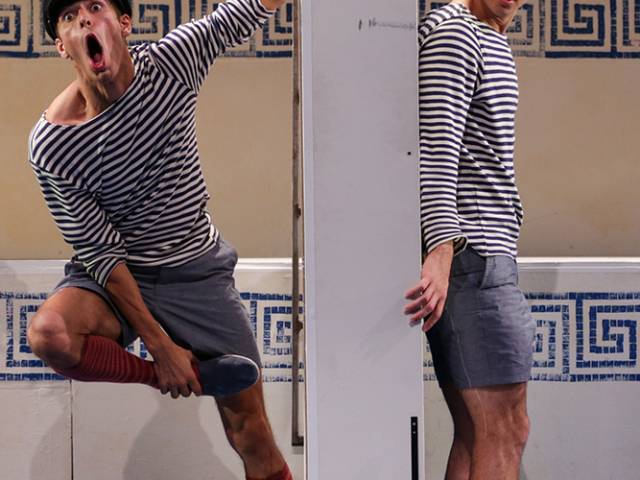 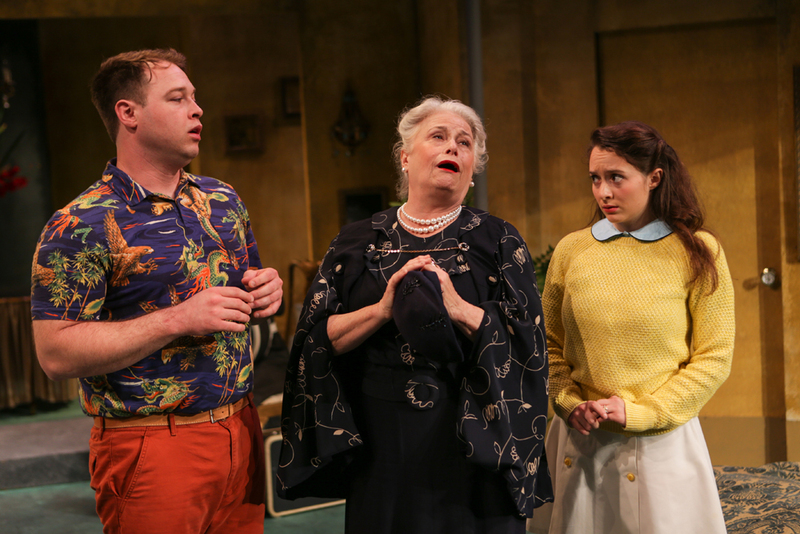 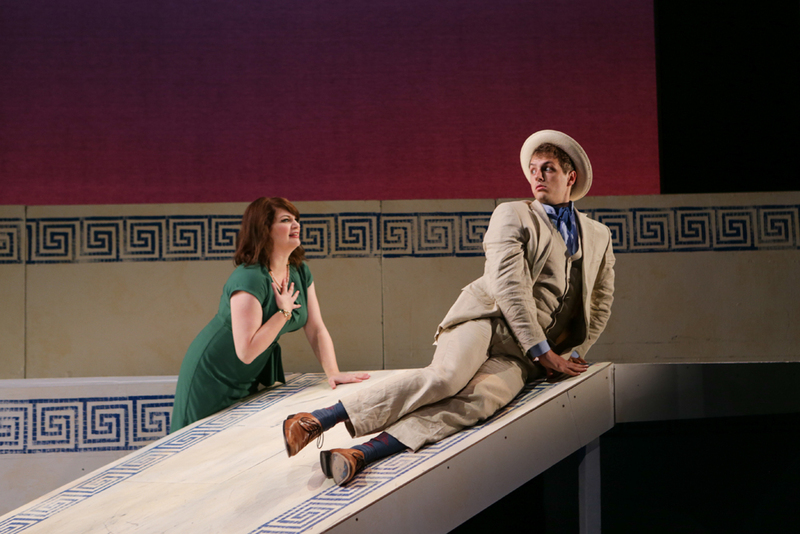 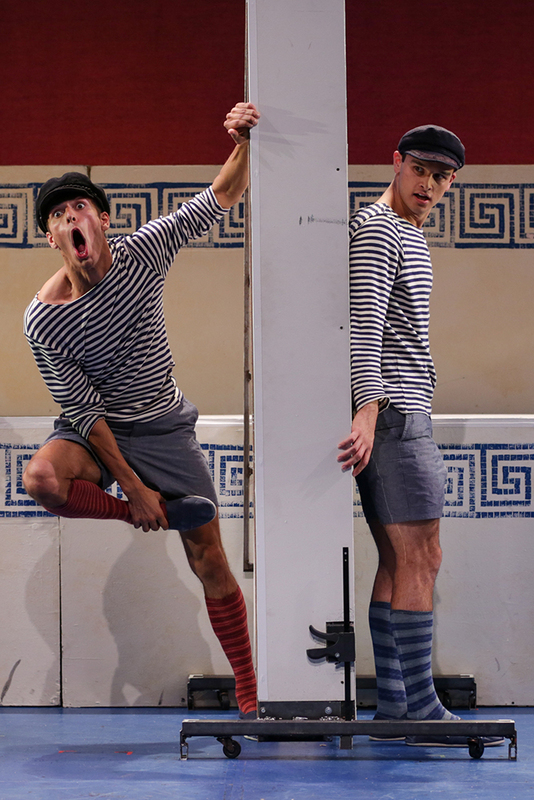 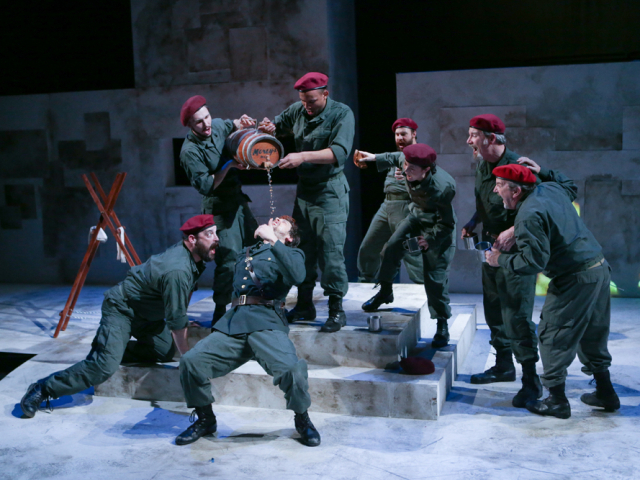 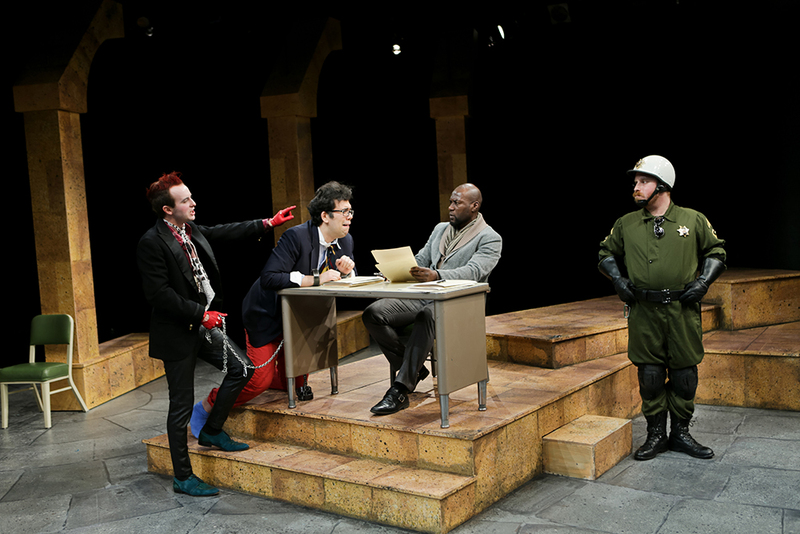 For our first time producing in the Leo K. Theatre at Seattle Repertory Theatre, director Jane Nichols gave us a colorful and comic production that had audiences rolled over in laughter. 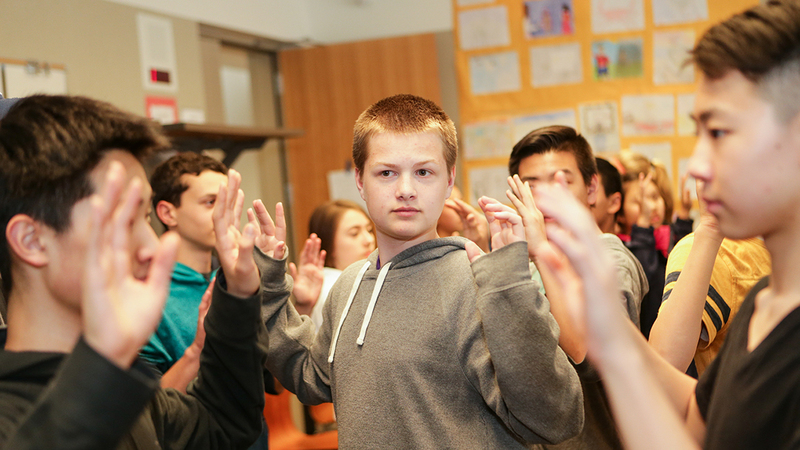 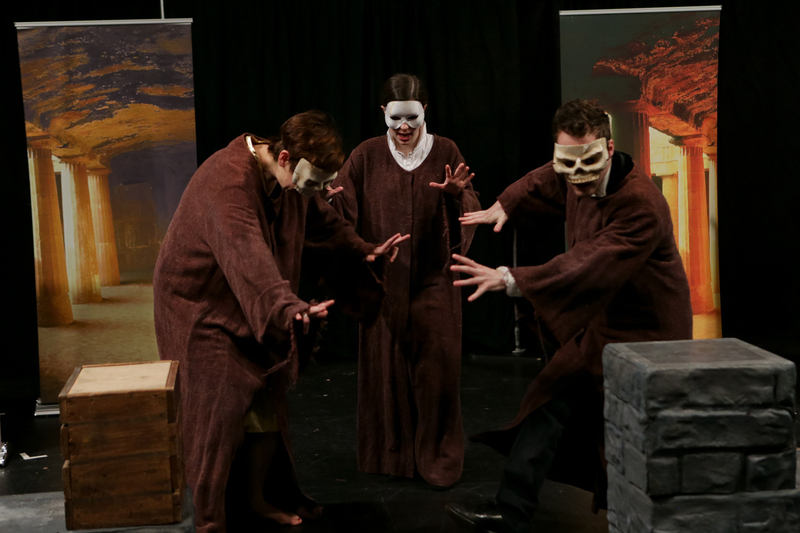 This showcase of Seattle Shakespeare Company work with schools and students was a record-breaking success thanks to the generous spirit of our supporters who helped us raise more than $100,000 to support our programs. 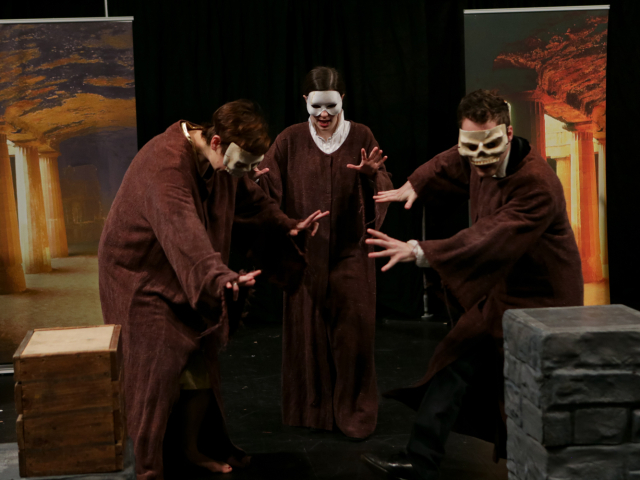 Some times you have to take on a challenge, and this production was definitely worth it. 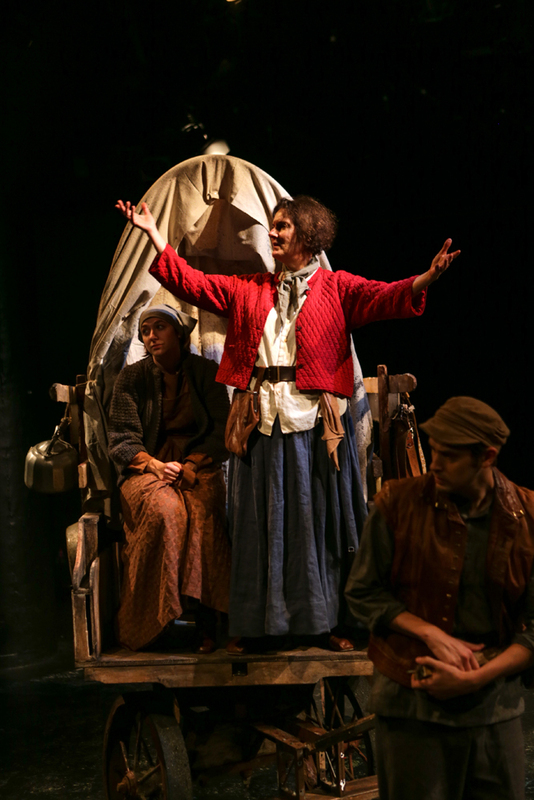 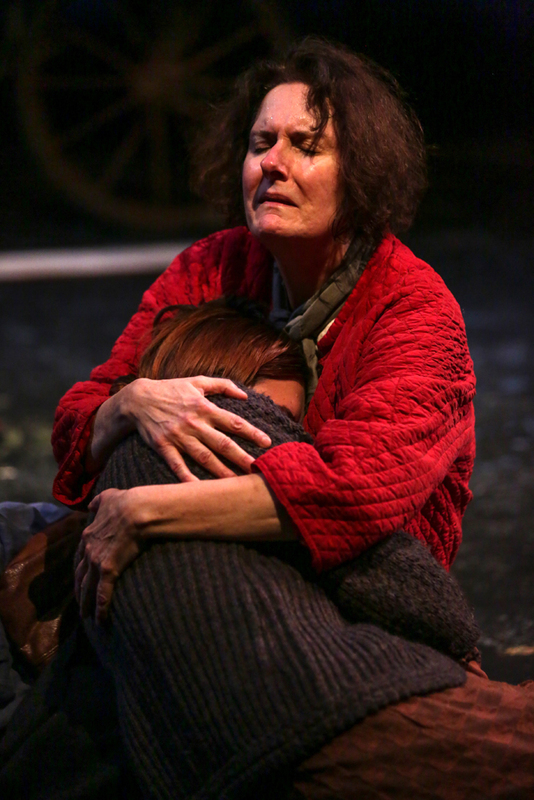 Director Jeff Steitzer and his stalwart cast, headed by Jeanne Paulsen, achieved a poignant production that touched both hearts and minds.